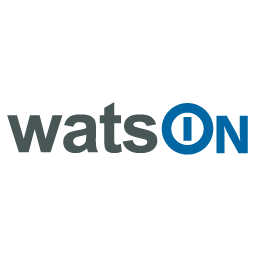 WatsON is an Information Technology company dedicated to the implementation of information systems and telecommunications on-line and off-line, B2B and B2C solutions for private and public organizations able to support their management strategies and business. Thanks to our many years of experience in the field and part of a business group established in a number of years of work we have created custom solutions for dozens of companies helping them to maximize and expand their business by deploying expertise, people and values. Thanks to innovative business processes, proprietary infrastructure and a network of specialized partners of international relevance Watson is able to respond promptly to any communication need and to always be close to the needs of its customers. - An efficient customer service that takes care of managing with courtesy, competence and timeliness of all the needs of the client, the first commercial approaches all'assurance and quality control of the services provided. - A Network Operation Center efficiently able to guarantee the functionality of all physical and logical services and equipment supplied to the customer. Our technicians perform a constant monitoring activity to prevent failures, anticipate requests for technical assistance and reduce recovery time in case of failure. 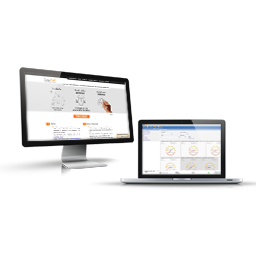 Born from the Inova WatsON Facile laboratory, EasyOffice’s founder, is an app for bulk SMS sending, faxes, and managing contacts in your address book and agenda. 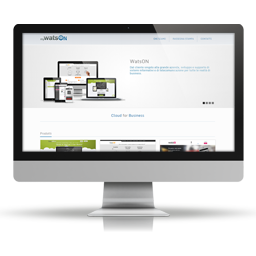 The WatsON Facile project is enriched by the VoIP section and business services that are always more complete. Debuting at the same time is WatsON Impresa, the telephone exchange, future founder of Watson Pbx. 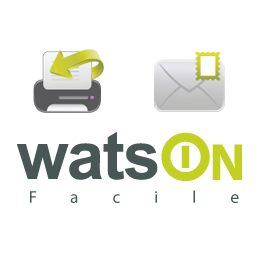 Within WatsON Facile new services will be added, such as receiving faxes and sending letters and registered letters directly online. 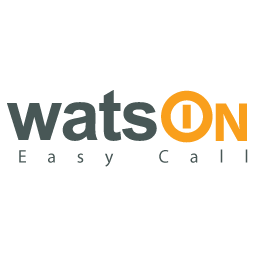 Thanks to past experience with WatsON Impresa comes forth WatsON Easy Call, the management system for call centers. 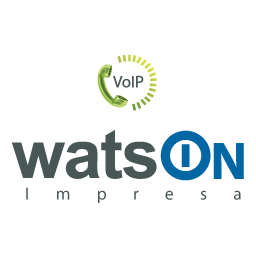 WatsON Impresa evolves and gives rise to Watson PBX, the telephone exchange system available in different versions, more or less structured according to business demands. 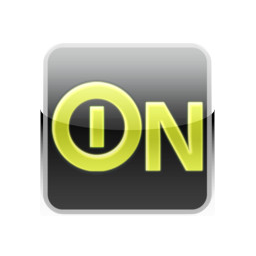 With this also comes VoIPtimizer in order to resolve VoIP problems connected to call interruptions, echoes, delays, and losing one’s place in conversations. Here comes Watsy, the VoIP telephone that is pre-configured and ready to use, usable wherever there is an Internet connection. 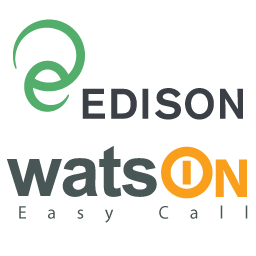 Edison Energy has commissioned the EasyCall Edison project, in order to control and manage campaigns from its call centers. 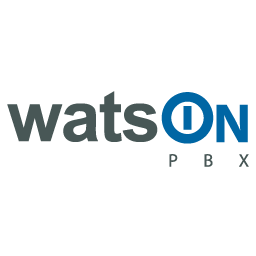 Thanks to the success of the Easy Call, WatsON Facile and WatsON PBX apps, debuts WatsON S.r.l. 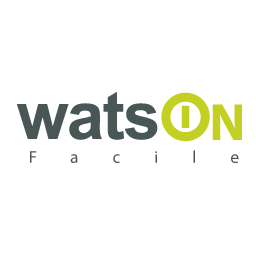 In the same year, WatsON Facile has become WatsON EasyOffice. 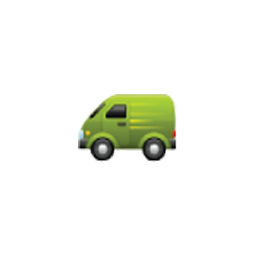 WatsON EasyOffice is adding parcel shipping, conveniently insured from the app. The WatsON EasyOffice project is going mobile; the first app will be on iPhone. A Document Management service will be launched from within WatsON EasyOffice, allows for archiving and sharing one’s own files. 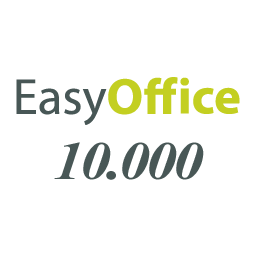 EasyOffice has reached a total 10,000 subscribers. 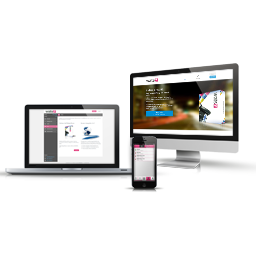 Born from an idea is EasyCall web, the call center that is managed without needing to purchase hardware or download any kind of software. 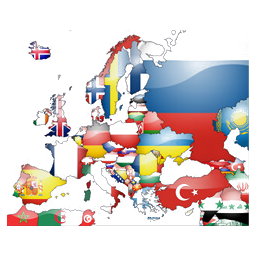 The mobile section is becoming international, increasing the number countries in which the app is available: Austria, France, Spain, Germany, Belgium, Sweden, Norway, Canada, the United States, the United Kingdom and Portugal. 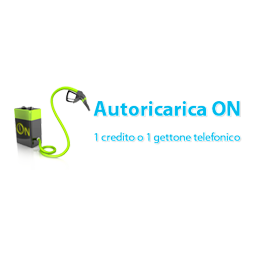 Autoricarica ON, the program that tops up EasyOffice clients with voice time bonuses and credits. 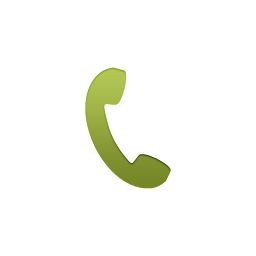 New VoIP rates for EasyOffice, guaranteed savings for landlines and mobiles, domestic and international. 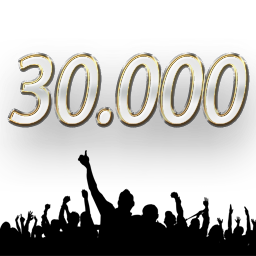 EasyOffice has reached 30,000 total subscribers. 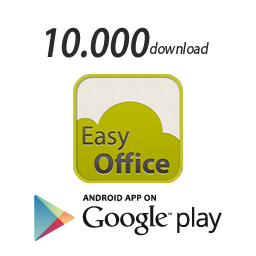 EasyOffice has reached 10,000 App Store downloads. 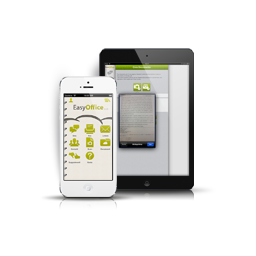 EasyOffice Scan Fax, EasyOffice’s iOS app is updated with version 2.0, new graphic interfaces and service improvements and evolution. 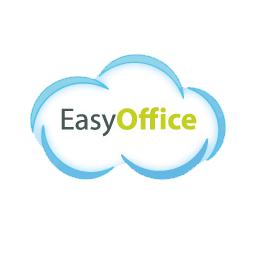 Also during this time, EasyOffice Cloud is also getting a new look, presenting its users with a new interface that is completely redesigned with new texts and guides to simplify the browsing experience. 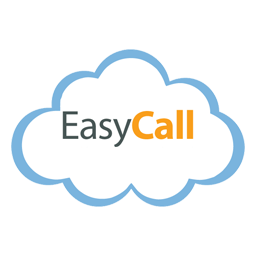 EasyCall Cloud, a new formula for managing call centers completely online and independently. 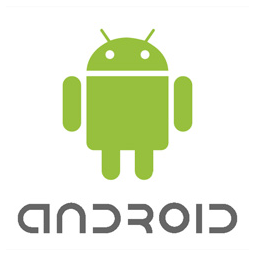 The client can manage top ups and his/her own call center directly from the app. 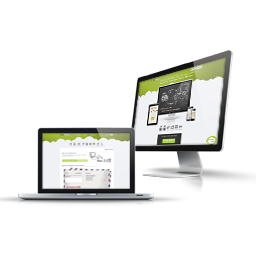 January 2013 also saw the redesign of EasyOffice Cloud’s Personal Account area, new graphics, simplified services and greater ease for all communication operations. 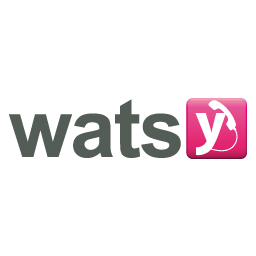 Now debuting is Watsy, WatsON’s solution for VoIP telephony in both app (available for Android and iOS) and phone; the landline phone that is usable wherever there is an Internet connection, offering the advantage of free telephone account top ups thanks to Autoricarica ON, the program that rewards its clients who receive promotional information. Also during this time, the old My Watson site will be giving up its place for good to EasyOffice Cloud, being transformed into a business site in order to have an overview relative to WatsON S.r.l. and its products. 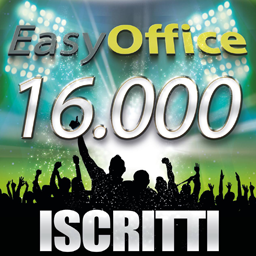 EasyOffice Cloud has reached 16,000 web users in Italy, 18,000 total web users and 60,000 users between web and apps, both domestic and international. 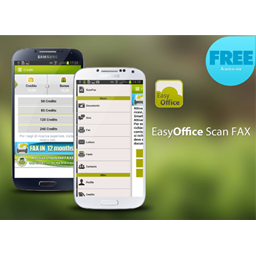 EasyOffice Scan Fax Android is getting a revamping itself, renewing and improving its performance. 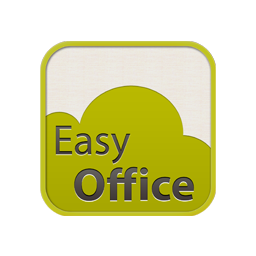 EasyOffice Cloud is integrating with Dropbox. 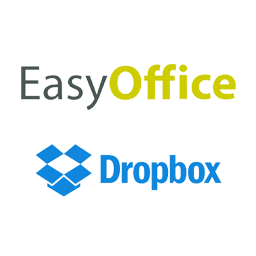 EasyOffice Cloud is expanding its memory and integrating within Dropbox in order to achieve all documents. 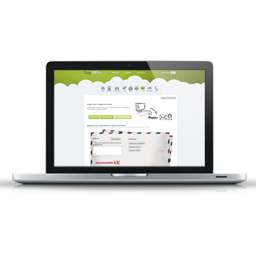 It also provides support for faxes, e-mails and letters.